Aarti Nursing Bureau (Regd.) 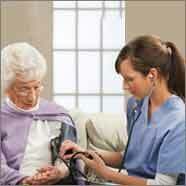 is a highly recognized and believed nursing bureau having its profound presence in Delhi NCR. Established and set up in the year 2010 by Mr. Anil Kumar, the nursing bureau has gained tremendous acknowledgement across the nation ever since its commencement. 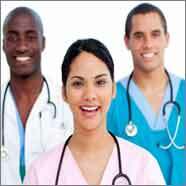 We are an exceedingly regarded nursing bureau in Delhi. 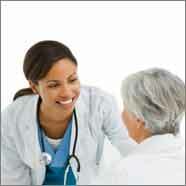 We are known across the country for dispensing best quality services to every one of the patients within their budget. Besides Delhi, we have officially opened our nursing bureau in Noida, Ghaziabad. We are sponsored and supported by a group of exceedingly qualified and experienced experts, who are dedicated towards offering quality services to all our esteemed clients. Today, we have created an unparalleled position in the market due to our commitment and consistent focus on delivering quality services. Having achieved the status of a reliable and renowned nursing bureau in Delhi and its neighbouring cities like Noida, Ghaziabad, we hold a phenomenal reputation in the market with strict focus laid on the consumer loyalty. We are enhancing the nature of our services, as well as adjusting to the most current technology so as to meet the ever-changing requirements of the customers with effortless ease. We have a staff of both male and female medical caretakers and nurses who take care of the patients in the most ideal way and according to their expectations. Being a renowned and reputed nursing bureau in Ghaziabad, Delhi, Noida, we display tremendous expertise in offering a comprehensive services that incorporate New Born Baby Care, Mother Care, Pregnancy Care, Male Attendants, Nursing Aid Ayaas, and so forth. 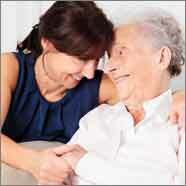 Our great distinction and name have persuaded us to have a dependable bonding with every one of the clients. 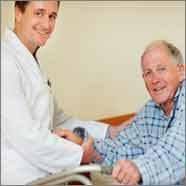 In today’s tough world, it is not simple to give best attention to patients and capture the attention of the patients. Be that as it may, Aarti Nursing Bureau in Delhi has rearranged this dull undertaking with the assistance and support of its experienced and qualified nurses. Due to our capability and proficiency in this space, we welcome every one of the customers and offer the services in the manner in which they need from their desired nursing bureau in the city. © Aarti Nursing Bureau (REGD), All Rights Reserved.